As always, your first trial class is free! Come see why parents are choosing AAD’s family atmosphere! At AAD, we strive for progress, not perfection. Smiles are always our priority! What are parents saying about AAD? Calling all 3-7 year olds…. 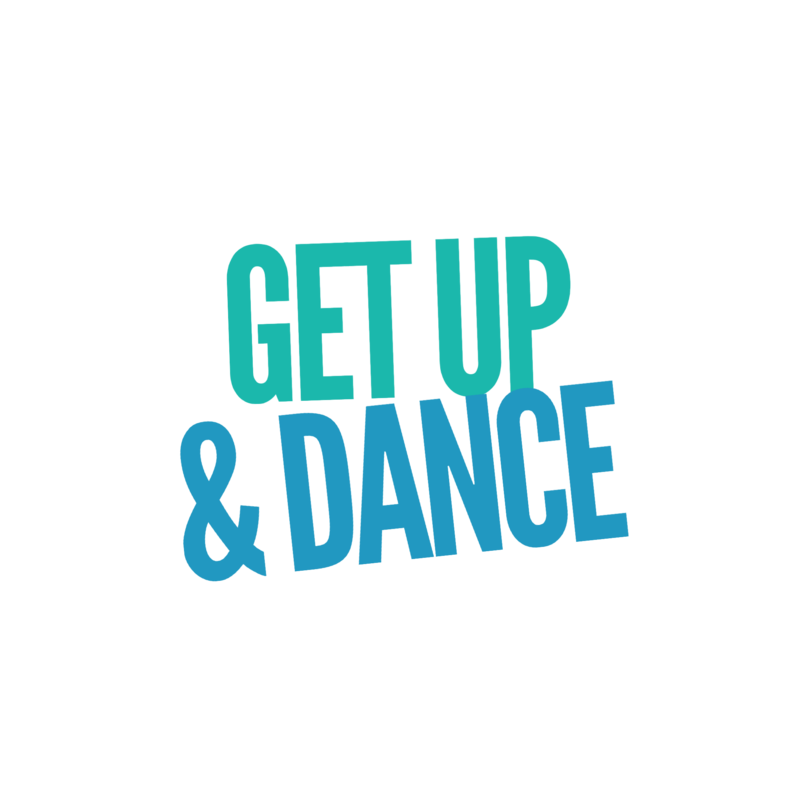 GET UP AND DANCE! THE SOONER YOU REGISTER, THE MORE YOU'LL SAVE! Register for any class (geared towards 3-7 year olds), ANYTIME between January 28 & FEBRUARY 28 and your tuition won’t start until March 1! We will also waive the $30 registration fee! That’s only $120.00 for the rest of the season! Cherish your recital memories by receiving a FREE RECITAL DVD and 2 FREE TICKETS to our June 1 Recital! One show= more time with family! We love having the ability to celebrate all of our classes in one show! A possible $82+ in tuition savings! We’ve waived the $30 registration fee! 2 FREE RECITAL TICKETS worth $26! Let us know if you have questions before registering!